This three-day course offers an application-specific introduction to the complex procedure of T cell transduction on the CliniMACS Prodigy®. 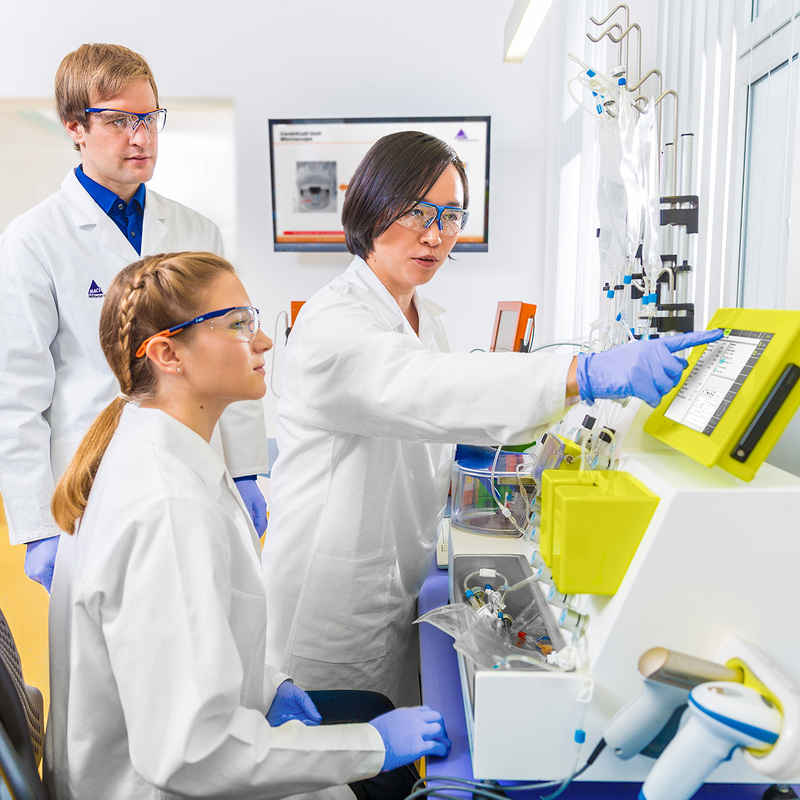 All TCT process phases, such as selection, activation, transduction, and expansion are explained/demonstrated with special regard to user interaction and process versatility. Extensive hands-on exercises on the device will further deepen practical expertise.